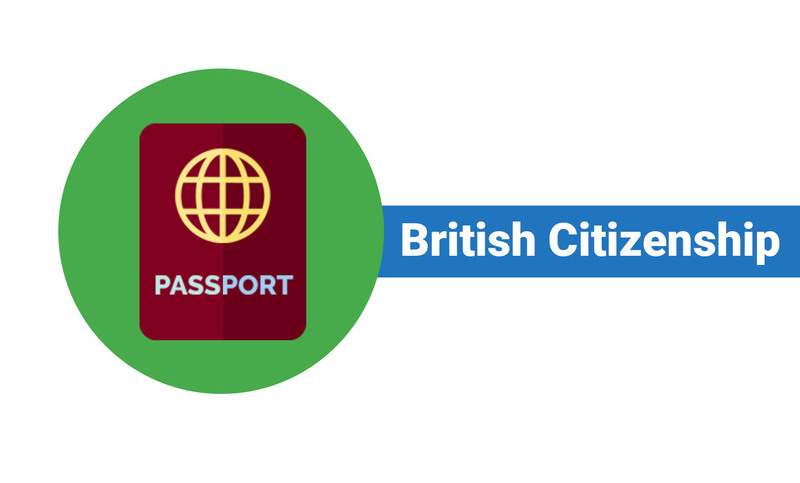 Apply for British Citizenship - call us on 0203 384 4389 and talk to our experts. You can usually apply if you’ve lived in the UK for the last 5 years. 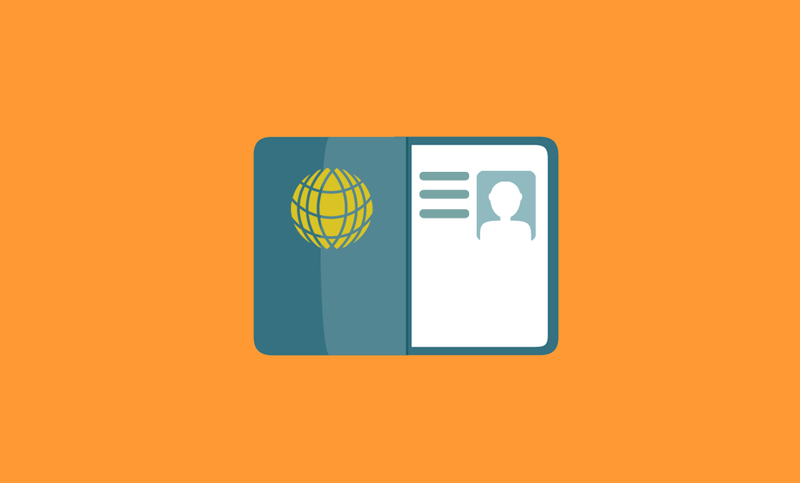 You may be eligible to apply for citizenship if you were born in the UK. It depends on when you were born and your parents’ circumstances. Some Commonwealth citizens have ‘right of abode’ in the UK. 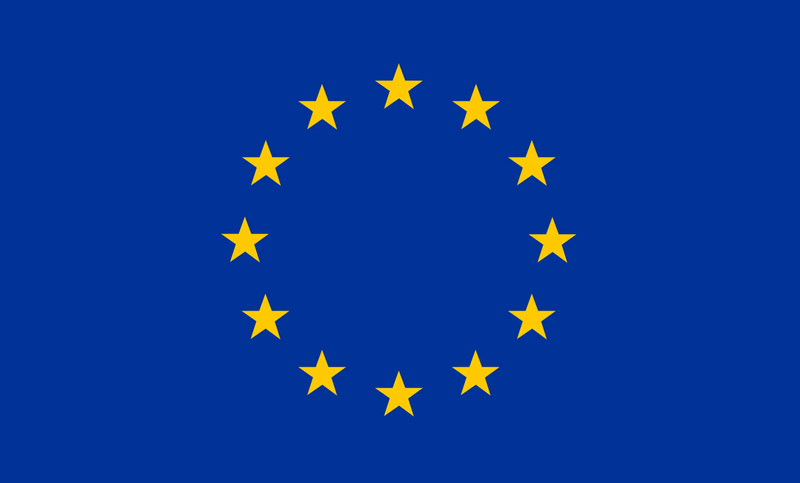 This means you can live or work in the UK without immigration restrictions.